How do I become a Wallonia.be brand ambassador? It's very simple, all you need to do is complete the candidacy form, replying to the three open questions that will allow us to determine if your profile corresponds to the network that we want to create. We ask you to adhere to the ambassadors' Charter. You'll receive a response as soon as possible. If the response is positive, you'll then receive a password and login that will enable you to access the brand ambassadors' space on this portal. You'll also be invited to write a short testimony that will be posted on the ambassadors' blog. 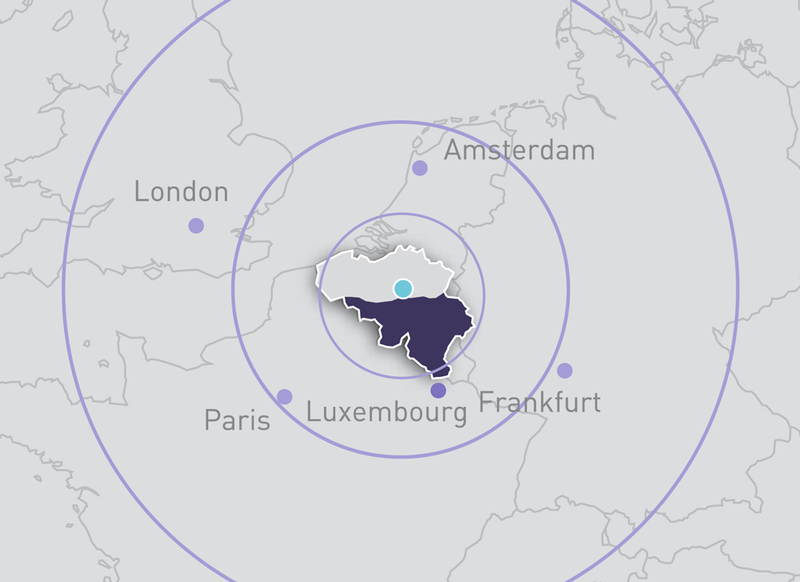 We invite you here and now to join the social networks Wallonia.be.